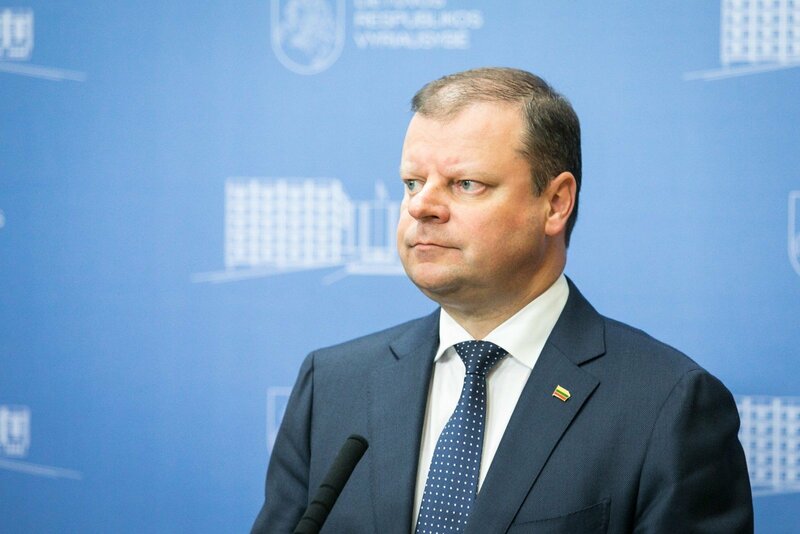 In the presentation of the tasks for the parliament's spring session on Saturday, Prime Minister Saulius Skvernelis accentuated the need to adopt the reform of public service, pledging to raise salaries for teachers and doctors along with child money. "First of all, I want to draw the attention to the reform of public service. I fully agree that salaries of people working in public service have not changed since the crisis, and this has to be addressed. I also agree with those who say that the public service lacks momentum, personal liability and transparency," said Skvernelis. He also noted that the spring session would provide solutions in connection to salaries of doctors and teachers. "The message is clear – the salaries will definitely go up," said the prime minister. The head of the government said that the scheme of basic salaries for doctors was almost complete. 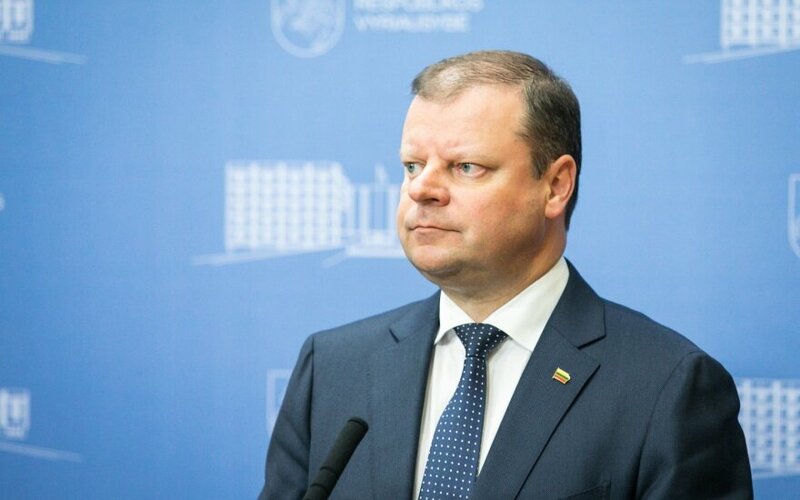 Skvernelis noted that "the so-called child money would definitely increase," however, did not specify the sum. He said that private saving in private pension funds should continue and be encouraged by the state. "However, this should not be done at the expense of current pensioners," he noted. In the presentation of the program for the spring session, Parliamentary Speaker Viktoras Pranckietis said that 598 bills without accompanying documents had been proposed for the spring session. He pledged to seek a new agreement of parties represented in the parliament on constant increase of defense funding. Pranckietis said the increase should be tied to a specific share of the gross domestic product (GDP), not just with economic indicators. In this year's budget, Lithuania earmarked 2.06 percent of the GDP for defense, which totals at 873 million euros, a rise by 149.2 million euros from 2017. The parliament's spring session opens on March 10 and closes on June 30.